Our reseller platform is currently not operational. If/when this changes, we will remove this message. The information below is not current – apologies for any inconvenience. 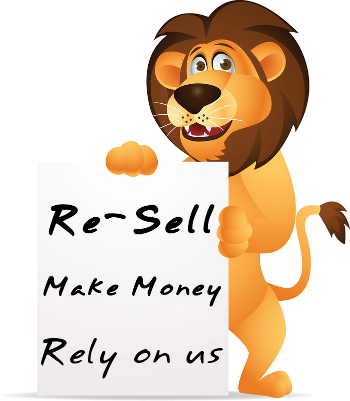 Want to be a reseller? Perhaps you are a website builder, or local “techie”, or you just fancy making some extra cash by reselling our hosting. No problem! There’s not much to it. You sell the services to your clients at whatever price you wish, and manage them out of your Simba account. Our systems handle the rest of it. If you are interested, then drop us a note and tell us what kind of volume you are looking at – and we’ll see what deal we can offer.